My ex-boyfriend passed away from suicide. Something happened to him in his childhood that he carried around him his whole life. He tried to fix it with drugs and other bad habits. I did my best to be there for him, but now I'm the one depressed. He meant so much to me. What can I do to move on? You are a survivor of suicide loss, and I am so sorry that you have joined this “club” no one wants to belong to. When someone dies by suicide, they leave an average of six immediate family members, co-workers, friends, and others to deal emotionally with the devastating loss. That is a conservative estimate. In addition to sadness, you may find yourself feeling anger, guilt, regret, blaming, many unresolved questions, and other confusing emotions. Grieving a death by suicide can be much more intense and lengthier than other losses, and survivors can face depression as well as post-traumatic stress. Survivors like you are also at higher risk for considering suicide themselves. You must care and protect yourself immediately and ensure that you don’t repeat this tragedy. Do not leave this untreated. Seek the support of a professional mental health counselor or psychologist. In addition to counseling, I recommend that you read the following FREE resource packet written by Survivors of Suicide Loss, a charitable organization: https://www.soslsd.org/resources/. They have one written specifically for teens, plus other versions for adults and children. Another good resource is this FREE Handbook for Survivors from the American Association of Suicidology: https://www.suicidology.org/Portals/14/docs/Surviv... 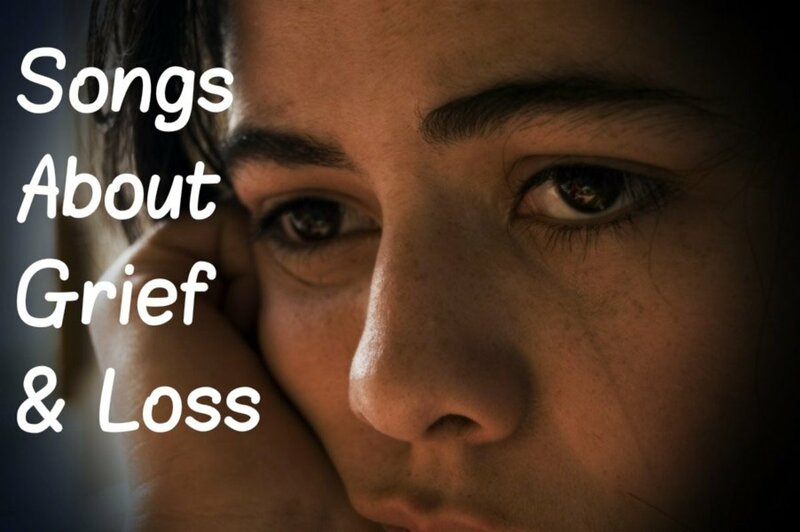 It can help you understand more about the devastating loss you have experienced. Please be sure to access this resource as well: https://www.helpguide.org/articles/suicide-prevent... It describes action steps to take if you are feeling suicidal. You cannot bring back your ex-boyfriend, but you can take care of yourself and equip yourself with information to potentially help others in your orbit. If you or someone you know are depressed and considering suicide, call the National Hopeline Network at 1.800.SUICIDE (1.800.784.2433). Your call is free and confidential. Or chat live with a crisis volunteer at http://hopeline.com/. Call 1-800-273-TALK (8255) to talk with a skilled, trained counselor at a crisis center in your area. Available 24 hours a day, 7 days a week. If you're in crisis and prefer to text rather than call, then here's a confidential crisis text line staffed nationally by trained counselors in suicide prevention. Text "HOME" to 741741 from anywhere in the United States. Again, I’m sorry for your loss. As a survivor of suicide loss myself, I can tell you the pain does get better, although it never totally goes away. Please seek the help you need now so that you can start the process of healing. I wish you well. How can I prove I did not cheat on my boyfriend? My boyfriend believed I cheated on him and would not stop questioning me. When I finally had enough I lied about everything just to get him to stop asking questions. Now, he blames me for breaking us up but I am innocent! He will not stand for the truth. I'm broken and scared. I feel like someone is crushing me under a mountain of pain. I tell my friends and parents I'm fine, but I'm not. My friend saw my cutting scars. She laughed and asked how I drew such realistic ones. My sister previously threatened to kill herself, and my mom overreacted. I'm scared of what people will do and say if they know I am hurting. How can I get better without asking for help?